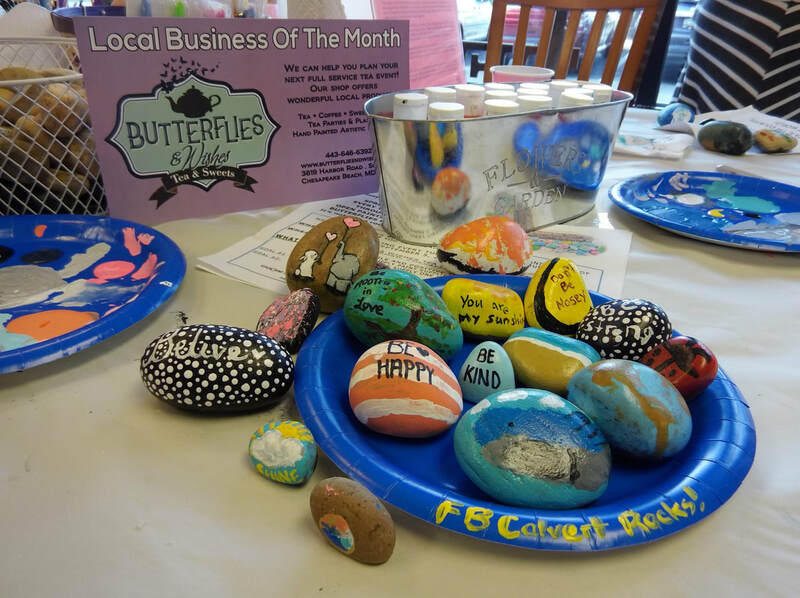 CALL US FOR DETAILS ABOUT ROCK PAINTING EVENTS & PARTIES! Paint a saying or something inspirational on a rock. your community, your state, the country and even other countries. Recruit anyone who stumbles upon it to join in the pursuit of inspiring others through RANDOM ACTS OF KINDNESS. One message at just the right moment can change your entire day…outlook…life! A smile and positive thoughts. *Please check our event schedule for days & times we are closed for private events.